For the longest time, Samsung has been the undisputed player in the Android market. Their Galaxy series was the top choice for Android users and those looking for an alternative to the walled-garden that is iOS. 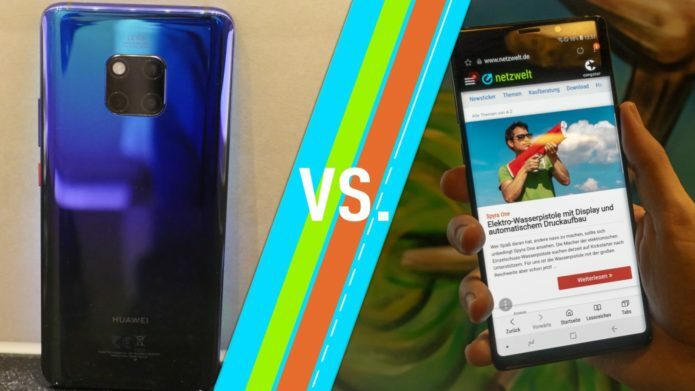 In recent years though, many other smartphone vendors have challenged Samsung and among them, one that has made some significant progress is Huawei. The new flagship line-up that’s been recently launched is the Mate 20 series and the hero product is the Huawei Mate 20 Pro.